Together let us make a difference.
" There is no exercise better for the heart than reaching down and lifting people up "
also visiting schools to educate children's about general world. 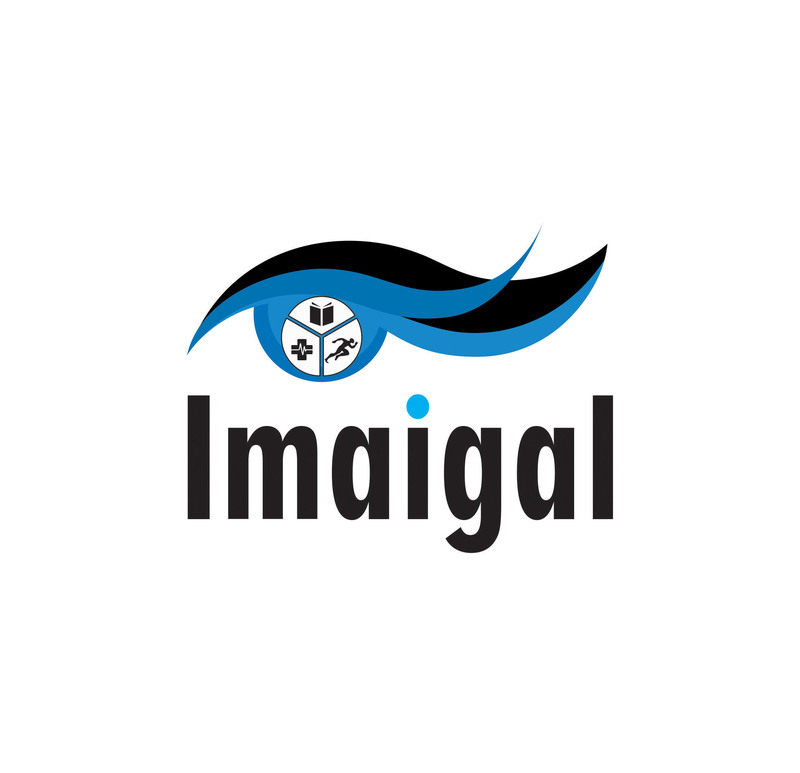 Imaigal (a Tamil word, meaning "The Eyelids") is a registered, non-governmental, non-religious and non-profit Social Service trust, established in 2001, with the sole objective of helping people in need. We are a bunch of friends with similar minds (and hearts) when it comes to helping others. We started Imaigal in August 2001, with the idea of helping students who need help for continuing their studies. Every year, approximately 70% of the Imaigal’s funds are used to support Educational requests and 30% towards addressing Medical Emergency condition of people who cannot afford surgery / treatments for their critical ailments. Imaigal team evaluates the requests carefully and chooses deserving candidates for help. Requests are prioritized based on the criticality, financial situation of the family and at times the marks secured in the previous academic year etc. "Education is not a preparation for Life, but Education is life itself"
Imaigal was started by a small group of friends, who joined hands and said "Let us dream to make others realize their dreams"
Imaigal was started by a small group of friends, who joined hands and said "Let us dream to make others realize their dreams". 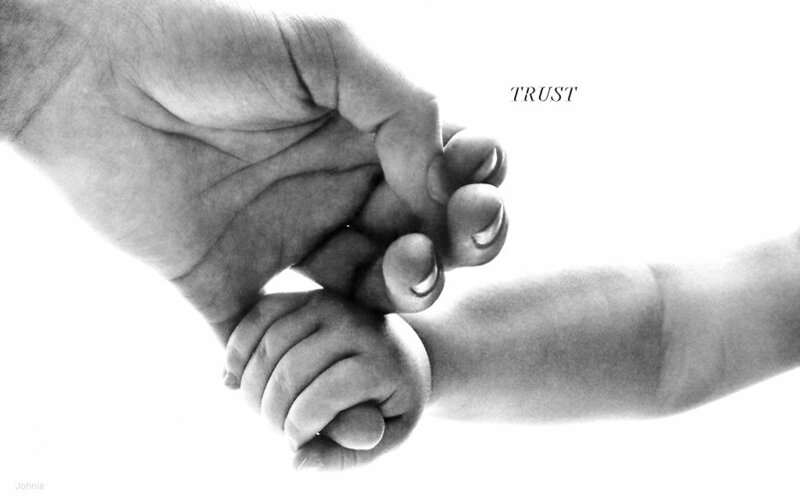 Imaigal was thus born with a small contribution from each member every month to help people who needed ‘a hand to stand’. Imaigal started receiving requests from Students, who could not afford to continue their education because of financial crisis. 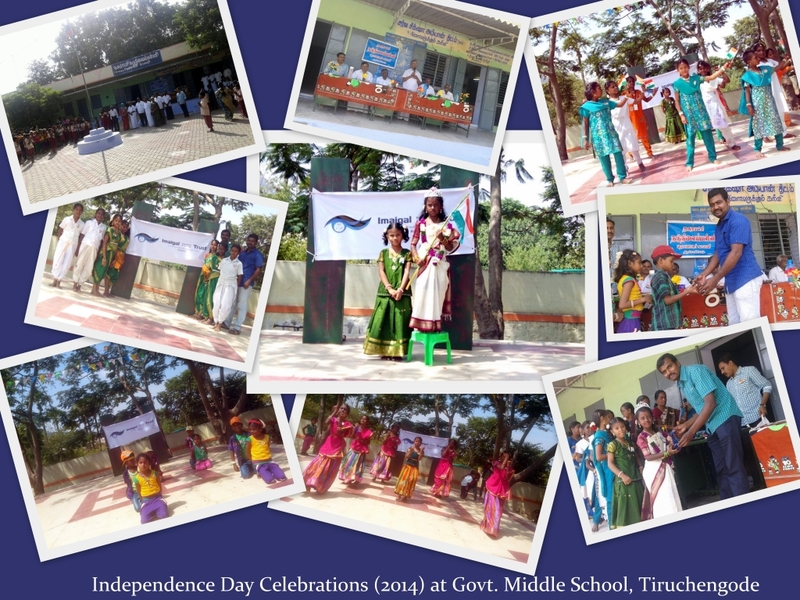 Imaigal believed "Education is not a preparation for Life, but Education is life itself", so it decided to raise funds to primarily support ‘Education for poor’. Slowly it started supporting Old-age homes, Orphanages and blind-schools. Move Forward With Your Dreams! We at imaigal with the idea of helping students who need help for continuing their studies. 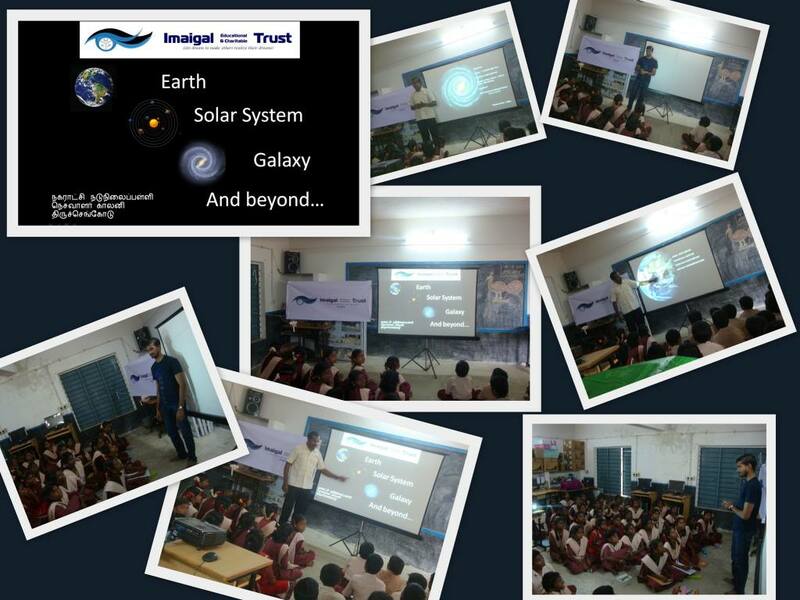 Imaigal has taken many other activities other than by only helping hands also visiting schools to educate children's about general world. Imaigal has helped many poor students to realize their dream of education.Many of them are now IT professionals, Teachers, Lecturers etc. People who were once suffering from life threatening ailments could undergo surgeries with the support of Imaigal. Their families are remembering Imaigal team with gratitude even today. 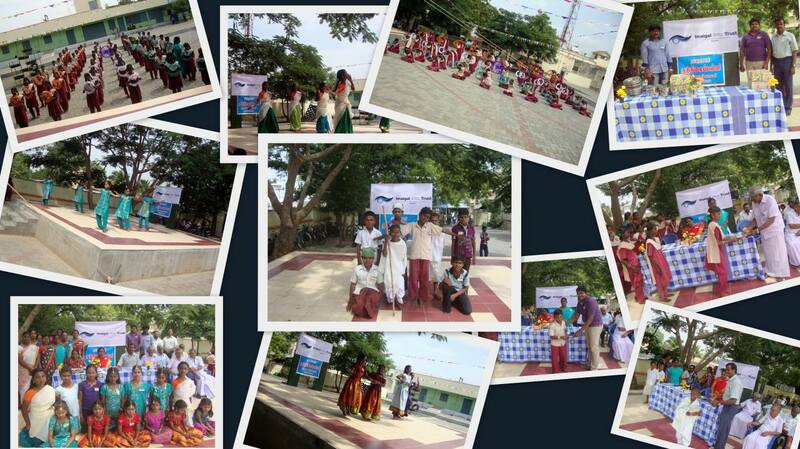 Imaigal conducted a Programme "Walkathon"
Imaigal banner & logo have been created and finalised to launch officially. 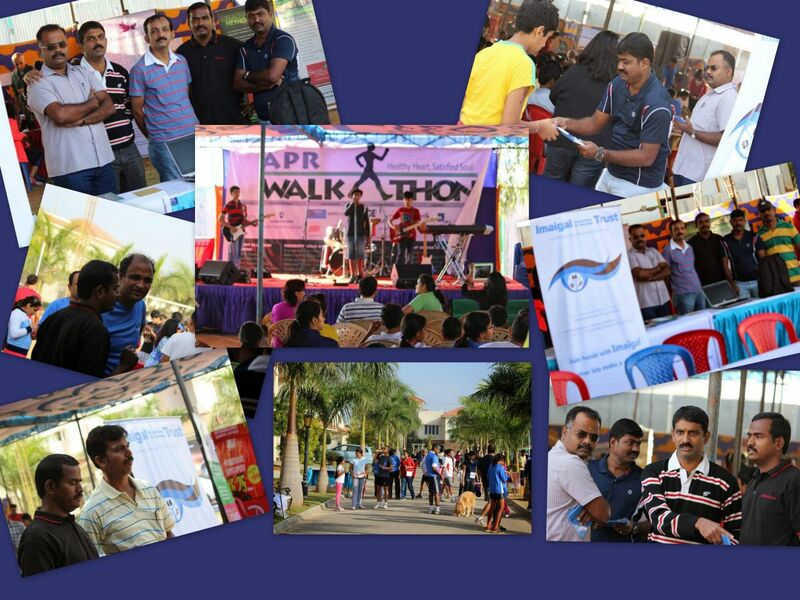 Imaigal team members setup the stall as part of Walthon program which has been organized by www.aprwalkathon.org. Annual meet has been held at mango suite hotel for discussing future plan, new ideas & financial structure. Step forward, reach out and help the needy. If any one is interested to join hands together with imaigal. Join hands with Imaigal. Together let us make a difference.